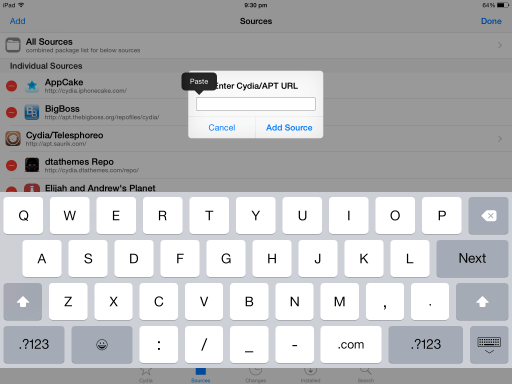 Are you facing issues with Cydia App on iOS 7 ? It just keep crashing all the time? we understand your problem. Recently I jailbroke my i-device which is running iOS 7 and I faced the Crashing of Cydia app several times on my device. I was desperately searching for the solution and came to know that I am not the one facing the issues. Here’s some of the problems as described by user : Unable to open Cydia, Unable to Download apps from Cydia, Cydia app crashing repeatedly, Cydia app not loading at all. 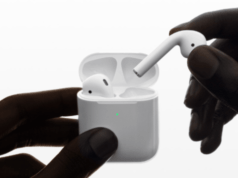 It doesn’t matter which device you use it can be an iPhone or an iPad and which version of iOS you’re using, if you’re having any of these above issue then here’s what you can do to fix it. 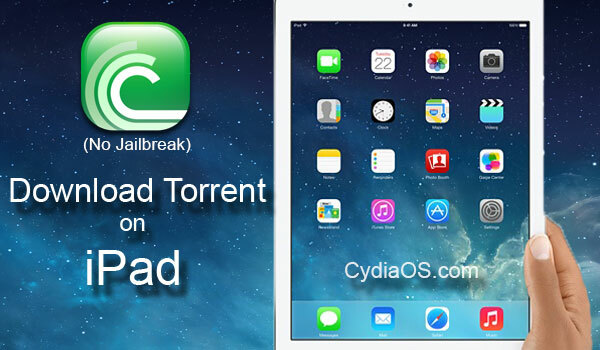 Unable to open Cydia app :- This is one of the major problem faced by many i-Device owners. Cydia sometimes doesn’t even load at all no matter how many times you tap the Cydia app logo on your app screen and a Few system reboots can’t help either. How to FIX :- We came to know why the problem arises it’s because he Cydia server is connected with multiple connections which includes you and every one who uses cydia and Some times Cydia servers will be down due to high traffic and the Cydia app will not able to communicate with the server during that time. We recommend you to wait for couple of hours so that the server is up. Cydia not loading :- I bet that many of you had came across this problem when your Cydia app throws a message “Unable to Load” (the internet connection appears to be offline). 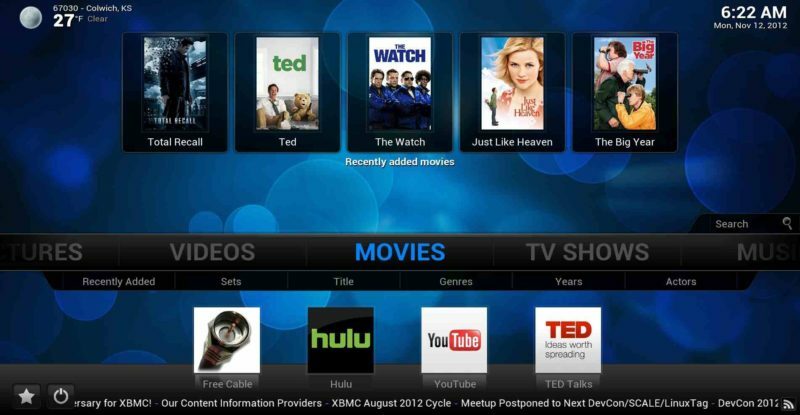 How to FIX :- There are only two major reasons for the problem one is that you data connection on your device is slow or Incorrect Time and Date settings on your device. Make sure that you are connected to Internet with correct Time & Date settings. Cydia unable to load the package you have downloaded :- You are new to cydia and downloaded lots of tweaks on your device and Cydia failed to display them under Cydia -> Manage -> Packages -> Installed Tweaks and you may not see any icons on your home screen too. How to FIX :- First try to reboot your device and check whether you can see the installed packages in Cydia as we mentioned above. If not then check for Cydia Sources and if there are too many then cydia will fail to show you the installed tweaks remove the sources you are not using and Bingo your installed tweaks will be shown to you. Above 3 are the relative Cydia problems and solution but the main problem which is being faced by lots of user is Cydia App Crashing. So let’s checkout How to Fix it. It’s really annoying when you see that Cydia app crashing after you have jailbreak your device with lots of efforts. You may see the following message “x HTTP/1.1 500 Internal Server Error” which indicates that your installation is incomplete. The problem can’t be solved by rebooting your device. How to FIX :- Many of the users who jailbreak their device used free method to Download Cydia then a fresh jailbreak once again solves your problem this is the most trusted and the easiest way till now. 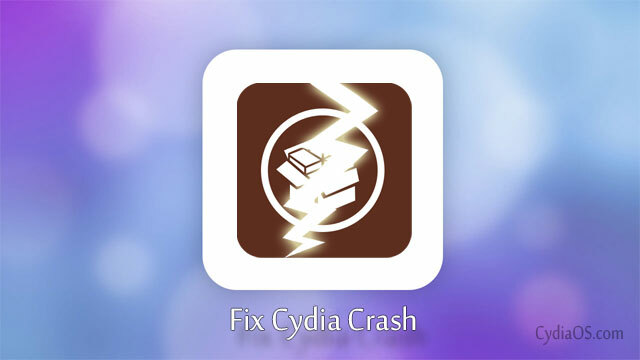 This is it, hope this guide helped you to Recovery or Fix your Cydia App Crashing Problem. Apart from above 4 mentioned issue if you’re facing anything else and know how to fix it then please leave your comment in below box. This solution is only for iOS 9.0.2. If you don’t mind updating to iOS 9.0.2, then this solution is perfect. 1. Update iTunes on your PC. Either update existing or uninstall and install new copy. In both cases, use the Run As Administrator Command in your mouse’s Right Click. Now, restore your iPhone/iPad to your computer through iTunes and then chose “Restore from this Computer”. 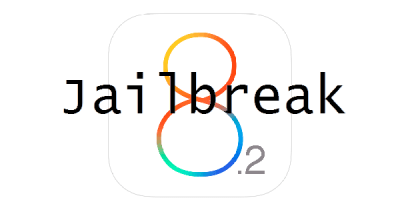 Now you are Unjailbroken again and you will be running iOS 9.0.2. 2. After this Put Your iPhone/iPad in Airplane Mode, turn off Passcode, turn off Find My iPhone in your Settings app. 3. When you RUN the Pangu9 file on your computer, RUN it by clicking on RUN as Administrator in the Right Click Options. You should run it as Administrator. 4. Now, after the Jailbreak procedure starts, follow all the instructions given to you in that window. At about 65% you are asked to unlock and put your device in Airplane mode again, do that. Be attentive. 5. Right after the jailbreak completes 100%, you should come out of Airplane mode, then switch on your WiFi or 4G/3G/LTE depending on what internet you use. After that, now try to open Cydia, and I bet it works like a charm. There is one more tentative solution to this. Some people are saying that if you Reset your iPhone/iPad in the Settings, then go to the Photos app and browse a few Photos and now open the Cydia app it starts to work perfectly. I’ve heard this worked for a few people. My problem is that I was trying to uninstall a tweak that I no longer needed, but half way through uninstalling cydia crashed, now it won’t open. Just loads then crashes within 5 seconds. Help please? Will this require me to restore my device? If so, how can I hold onto ios7 without iTunes automatically upgrading to ios8? All in all, iOS 9.0.2 is a nice update from apple. It needs lesser space than iOS 8, less buggy and faster than iOS 8. I know a lot of people choose to stick to iOS 7. I’d like to tell them that iOS 9 is much better optimized to all devices than iOS 8. I recently did a jailbreak on an iPhone 4 ios 7, with pangu jailbreak. It all worked fine till apps started crashing. then I noticed my substrate was not functioning, so I updated the substrate but still some apps are still crashing how do I fix this?